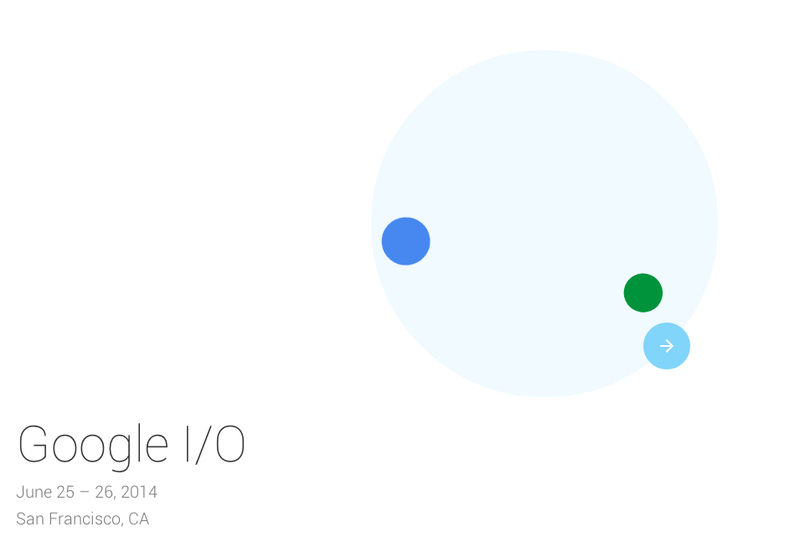 It’s official – registration for Google I/O 2014 is open from April 8 to 10. As was announced previously, Google is doing a random, almost lottery system this year to see who gets in. In other words, there is no rush to get in the minute tickets go live before they sell out. Google is trying to make it as fair as possible this time around. You will need to sign into Google+ to begin the registration application. You will then complete the required registration fields and continue on to authorize the purchase of your ticket via Google Wallet. At this time, Google Wallet will not complete the charge, but a pre-authorization will be placed to ensure the funds are available. Your credit card will only be charged if you are assigned a ticket. By completing the registration application, you are authorizing Google Wallet to complete the charge at the conclusion of the application window, should you be randomly selected to receive a ticket. Tickets can only be used by the original registrant and cannot be transferred or resold. Ticket holders have until June 1, 2014 to request a full refund. In order to obtain your Google I/O badge at check-in, a photo ID is mandatory. General admission tickets are $900; academic tickets are $300. The conference will take place on June 25 and 26.